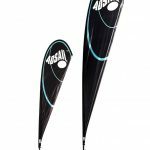 Adsail, like Adwings, is the perfect answer for those requiring an indoor / outdoor signage solution. 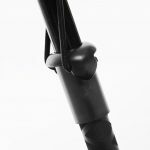 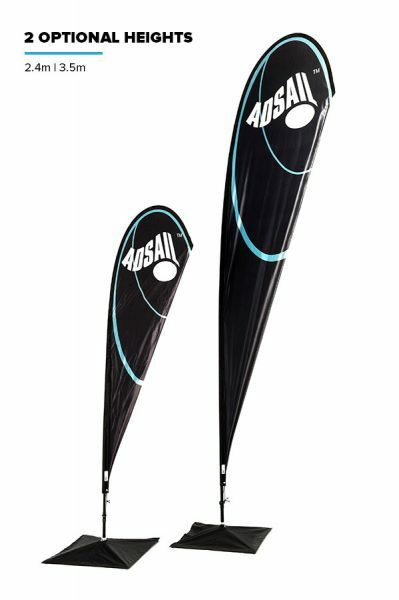 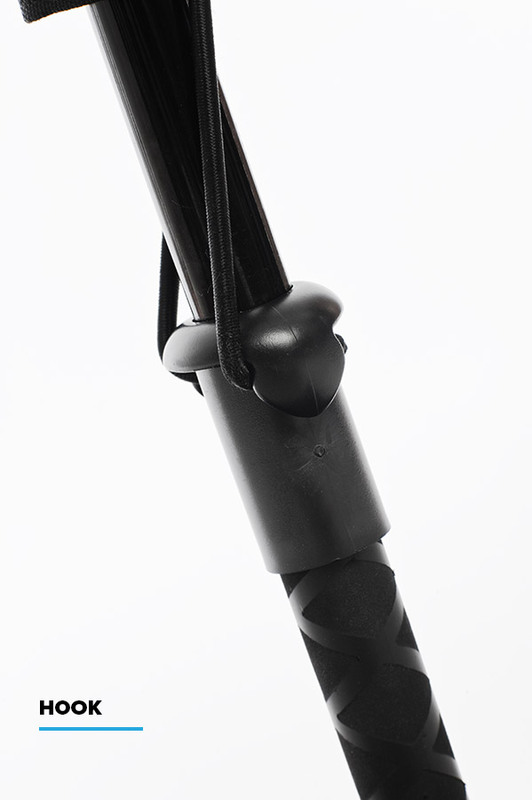 Adsail teardrop flags are available in two sizes, 2.4m and 3.5 m with multiple base and mount options available. 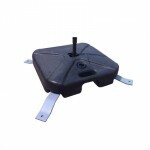 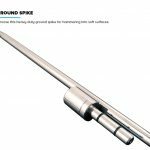 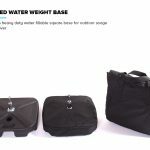 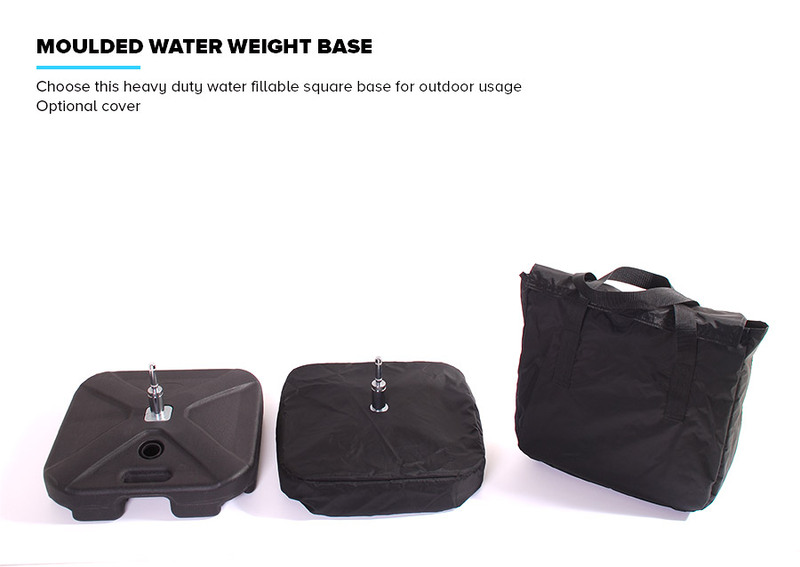 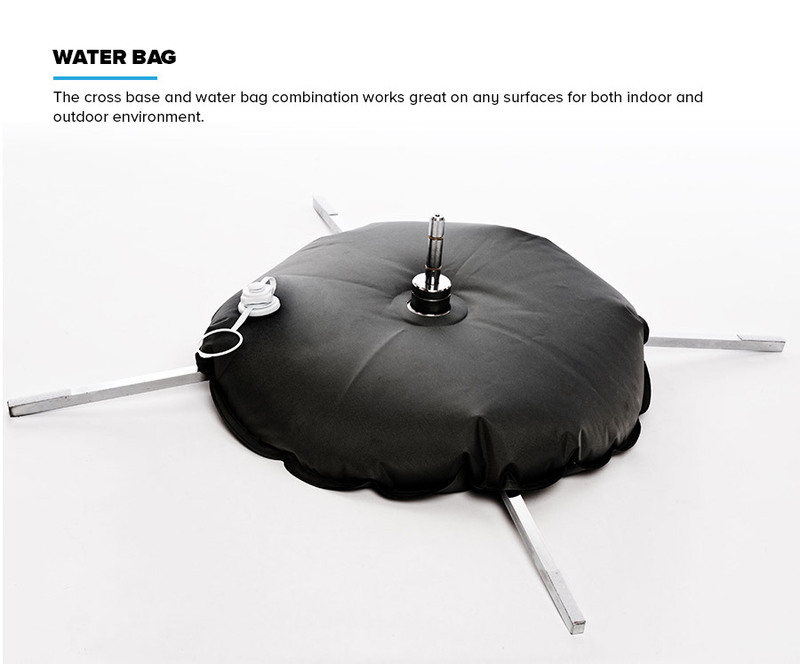 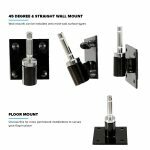 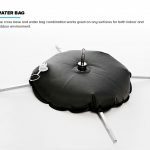 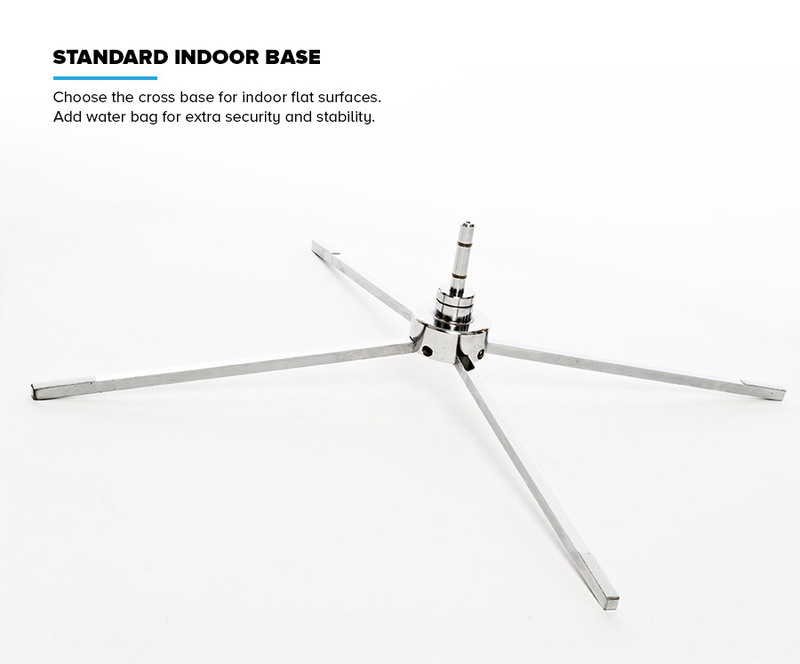 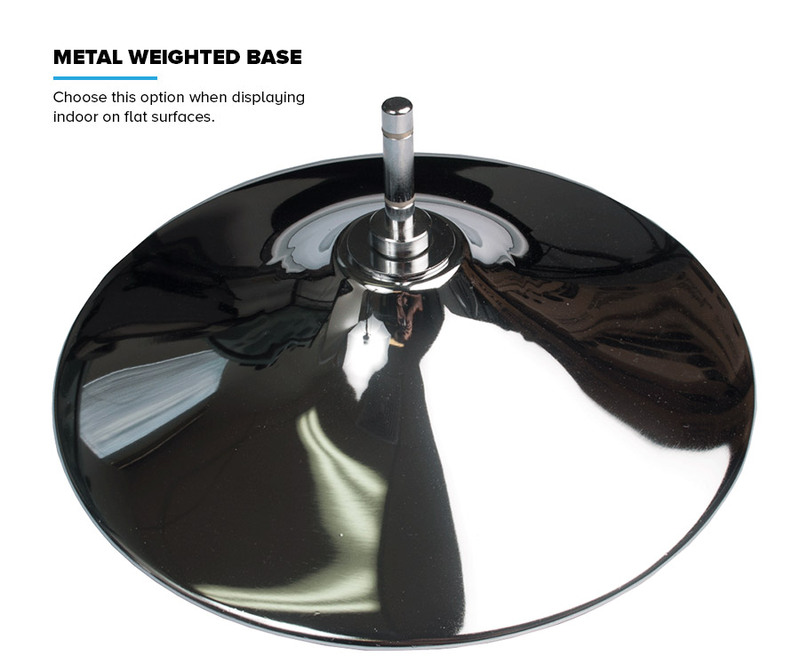 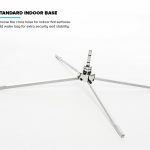 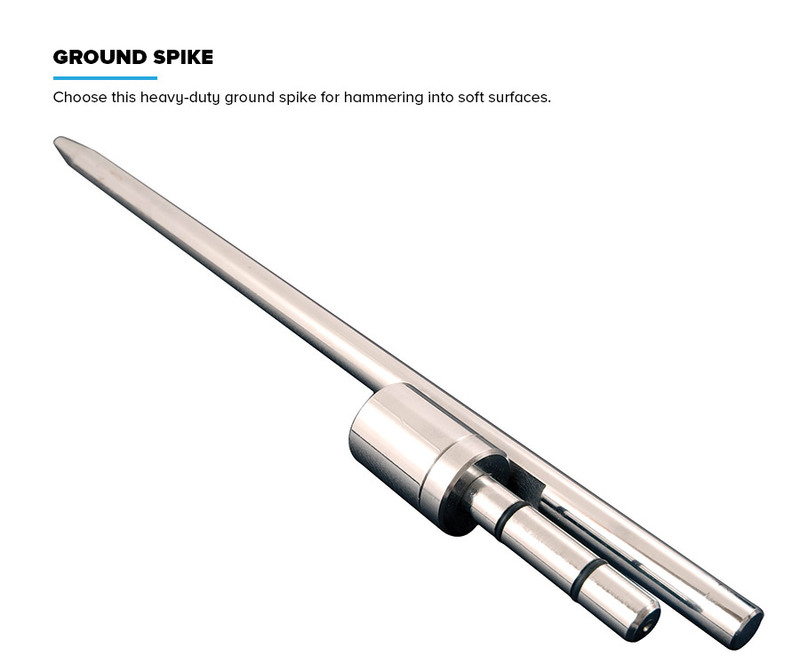 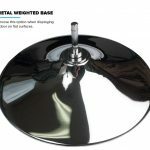 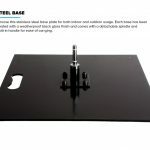 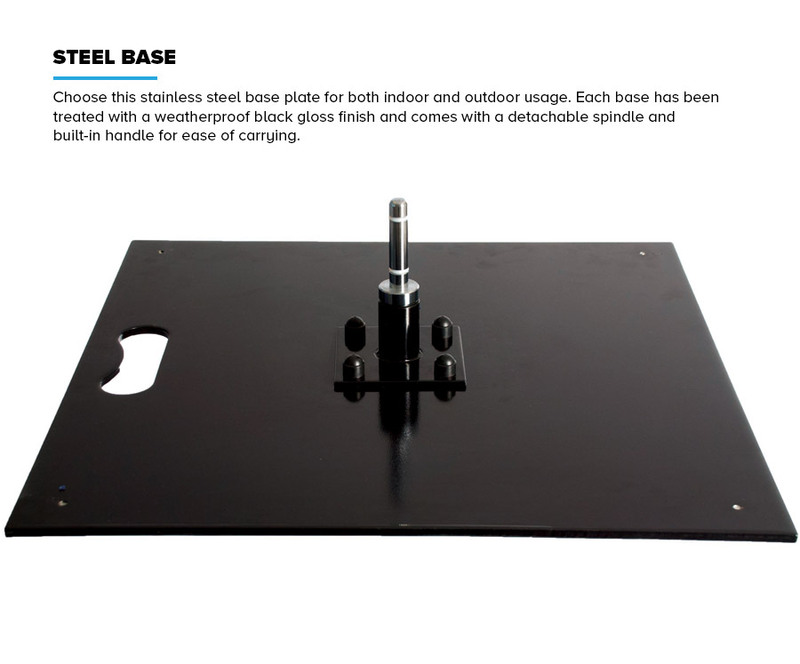 Including the ground spike for use in grass, sand and soil, the water base that is a hollow base that can be filled with water for extra stability on hard surfaces and wall mount etc.